Emma attends a lovely school in Northern Ireland which tends to be on the organised side. So, as expected, as soon as she finished P1 we were presented with a list of things for Emma to bring along when she return to school at the end of August, as a big P2 :-). A quick glance at the list and you would notice that the word “named” is recurrent at an alarming rate. This is a big school and name tags are the only way to keep track of everybody’s possessions and ensure the forgetful ones don’t go home missing cardigans or coats or school bags! So I did feel overjoyed and very relieved when the very kind people at My Nametags approached me on Instagram and asked me if we would be interested in reviewing their new Hello Kitty name tag range! The PR girls kindly forwarded us the relevant link and let us choose our preferred Hello Kitty design. Emma went for the pink and white stripes, with a Hello Kitty ballerina on. As we are in Greece at the moment, the tags were sent to Northern Ireland and we can’t wait to get home at the end of August and get everything labeled, from Emma’s uniform and cardigans, to her new PE shoes, pink Pritt Stick(to match the labels, of course!) and her new exercise books she will be receiving as soon as she starts school! 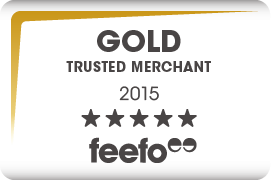 I trust the labels will be of great quality and lasting, as advertised on the website and as publicly acknowledged this year by Feefo, which awarded MyNametags with the Gold Trusted Merchant award! As a mum, I think that the Hello Kitty set of 56 tags, priced at £13.95 is a fair price and will provide us with plenty of stickers for the whole school year and probably more! The website provides also colour, black and white stickers and iron-ons and gears for schools and care home bigger orders as well as families. Disclaimer: we were promised a set of Hello Kitty tags in exchange of this review. The opinions expressed are entirely our own. We were thrilled to be able to work with My Nametags as we find it a very useful company for all mums of school aged children and we truly hope we will be able to review again next year! My daughter would have loved the Hello Kitty tags – I heard of this brand a bit late really as at 9 she doesn’t want pictures! My friend says they are great though. Hello Kitty name tags what more can a girl want! what beautiful name tags. I am going to look into using this company for my kids name tages for school and nursery. Eek I’ve still got to sort uniform never mind labelling! 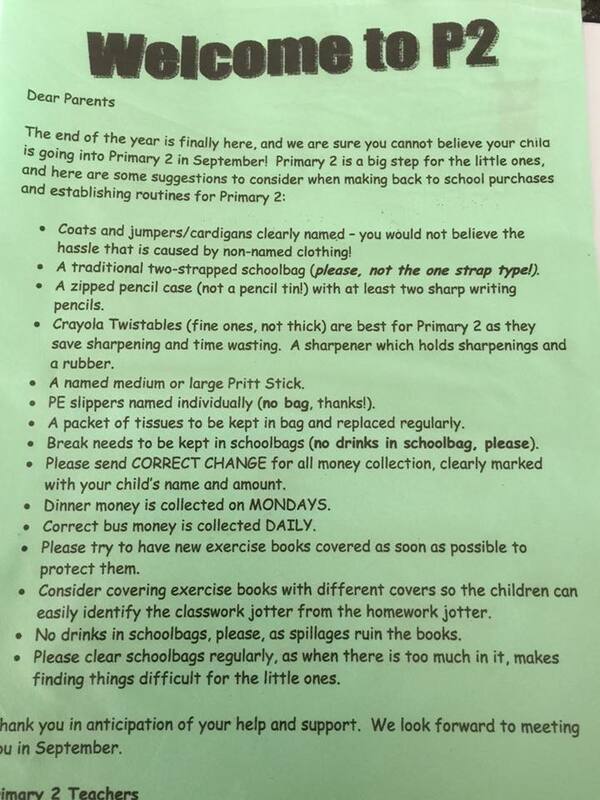 Wow your school is organised, we don’t get lists like that. Wow your school is super organised! haha my kids’ school sends home letters like that too! The name tags are fab – I wish they’d been available in the 80’s when I was at school!! They look great, I need some! !